Since its establishment in 1985. It distributes a wide and complete variety of products, with a focus on electrical & mechanical products such as UPS, construction equipment, central chillers, remote monitoring devices and up-grades for generator sets, over-voltage protection/lightning equipment, general business trade and electronic commerce. The business is mostly spread throughout Mainland China and Hong Kong, and is geared to the expansion of its international business, with current operation covering Asia, Europe, America, Africa as well as Middle-East regions. Relying on our high quality products and good reputation, the Jackwell Group is expanding our markets aggressively throughout China. We are planning to establish more offices, more service and training centers throughout mainland China in order to provide our customers with a top quality service, as well as to contribute to the modernization of China. Jackwell’s major business consists of central air-conditioning, heavy construction equipment, telecom equipment, marine machinery and transportation service. Jackwell was appointed a distributor in China by Ingersoll-rand in 1995. Afterward, many large projects were completed, including the Daiya Bay Nuclear Power Plant Phase II, Three Gorges Dam Project of the Yangtze River, Xiaolangdi Project in Luoyang, the Liaohe Oil Field, Pakistan and Nepal Hydro-electric Power Plant projects. As a dealer of Carrier, Jackwell distributes different types of Carrier chillers mainly in the Fujian and Guangdong provinces. We supply and install chillers, air handling units fan coils, and so on. we also provide our customers with Johnson's Control equipment, including building automation systems, fire automation systems and security systems. Jackwell is also the authorized dealer of Mobil Petroleum, offering Mobil’s top quality diesel and lube oil to the users in Hong Kong. Moreover, we have our own oil tanker to transport the diesel to customers located at different districts and work sites. Jackwell Power Systems mainly supplies international well-known advanced level diesel generator-sets in the areas of China, Hong Kong and Macau. These generator-sets include the famous Caterpillar, John Deere, Cummins, Perkins, Volvo and Deutz. We also provide customers with professional design, installation, complete turn-key project and excellent after-sales service. We set up a service center at Quanzhou, Fujian in 1994 to provide a better support to our customers. In the beginning of the 1990's, we further invested in China to build up two mini-scale power plants to supply efficient power to the local factories and industrial estates. Both the Kilin Power Station located at Chashan, Dongguan and the power station of the Wanying Cement Factory located at Dongguan, providing more than 10,000 kilowatt of electricity, have been running since 1994. Jackwell is seeking every opportunity to invest in more mini power plants in China. In addition, we also provide OBO lightning protection devices to protect our client's power system and electronics equipment. To improve the reliability of the generator-sets, Jackwell provides customers with advanced remote monitor and control devices. GCCS diesel generator sets’ monitor and control systems are developed by using the technology of Broadcrown , UK, a famous generator-set manufacturer which is the major supplier to the British Telecom. The GCCS was mainly developed to fulfill the needs set out by the Ministry of Telecom in China and it is absolutely necessary for it to be installed in the generator-sets used by various telecom bureaus. Jackwell is also capable of up-grading the existing old type generator-sets by changing the manual operation into automatic operation. This is accomplished by the addition of ATS, and the addition of remote monitor and control systems, namely GSSC, Modex and TTI, depending on the requirements. Jackwell Group was establishment in 1985. It distributes a wide and complete variety of products, with a focus on electrical & mechanical products such as UPS, construction equipment, central chillers, remote monitoring devices and up-grades for generator sets, over-voltage protection/lightning equipment, general business trade and electronic commerce. The business is mostly spread throughout Mainland China and Hong Kong, and is geared to the expansion of its international business, with current operation covering Asia, Europe, America, Africa as well as Middle-East regions. 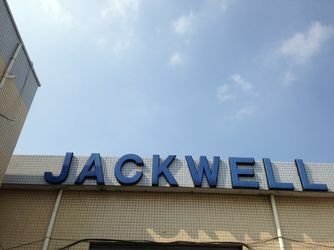 Hong Kong is the headquarters of the Jackwell Group for our sales and administration activities. We have also set up 5 subsidiary companies and two joint-venture companies which have been well developed in mainland China. 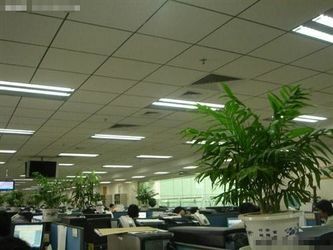 Our offices and maintenance centers are widely spread out in Shenzhen, Guangzhou, Fuzhou, Quanzhou, Changsha, Beijing, Hangzhou, Nanjing, Yichang, Harbin, Shenyang, Qinghai, etc. The annual revenue is more than HK$100 million with rates of increase of 40% over 3 successive years. The total assets of the Jackwell Group at present is over HK$100 million. 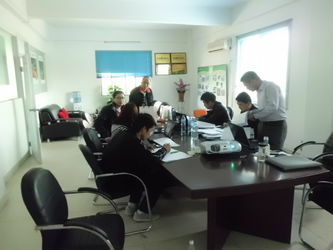 These assets include properties located in China and Hong Kong as well as a variety of facilities ranging from oil tankers, generator-sets, UPS, lightning protection devices, heavy machinery, mini power plants, a remote monitoring devices factory and various spare part warehouses and service centers located around China. Jackwell has a good reputation not only with domestic banks and clients but also with overseas banks and clients. It provides customers and the large market in Mainland China with aid and support, purchasing first grade commercial buildings to expand its business. Our major bankers include The Bank of China, The Hong Kong Bank, Hong Kong East-Asia Bank and Fortis Bank. We can provide our clients flexible payment terms, better financial arrangements and purchase loans. With sufficient capital, Jackwell also invests into mini power plants in the Guangdong Province to provide efficient power supply to the local factories and industrial districts. We also invest by stocking a large quantity of equipment including generator-sets, heavy machinery and various spare parts. 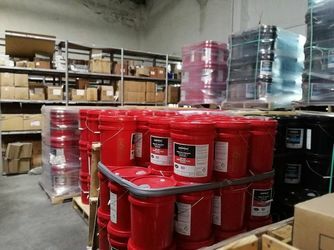 Jackwell has an objective of "Always Provide the Best" and we shall consistently provide high quality products and reliable services to our worldwide customers. We are looking forward to making good business with our partners. 1) Generator sets’ design, manufacture and testing totally comply with GB/T2820-97 national standard. 2) Orginal brand engine, beyond global technology, reliable function and long lifetime. 3) Excitation system can make frequency fluctuation return promptly at random instantaneous load. 4) Design principle can make it less waveform distortion under the nonlinear load and excellent starting up capacity. 5) We Victory Power and Parts suppliers can guarantee and warrant quality of all the products. 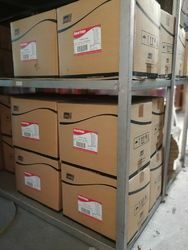 6) Through worldwide professional service network, we provides 24-hour constant aftersale service and spare parts supply. We deliver not only our products, but also our value-added technical support and after-sales service. 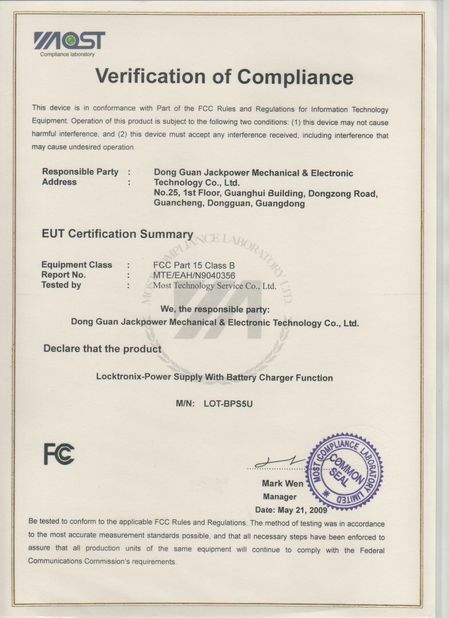 We ensure that all our original purchasers get "Jackpower" products guarantee under this warranty statement. c) Consumable parts, such as filters, belts, gaskets, packing, fuses, brushes, fuel injection nozzle valve, lubricant, protective zinc coat, thermostat, ignition plug, AVR, and capacitor are not covered under this guarantee. This Warranty does not obligeJACKWELL to bear transportation fees (including to and from the Service place designated by JACKWELL and laboring fees during the Warranty process. Claim WayIf occur any defect covered under this GUARANTEE, pls contact any authorized JACKWELL distributor or dealer to obtain the name, address, and telephone number of the nearest authorized Service and Repair location within thirty days after such defect is discovered. 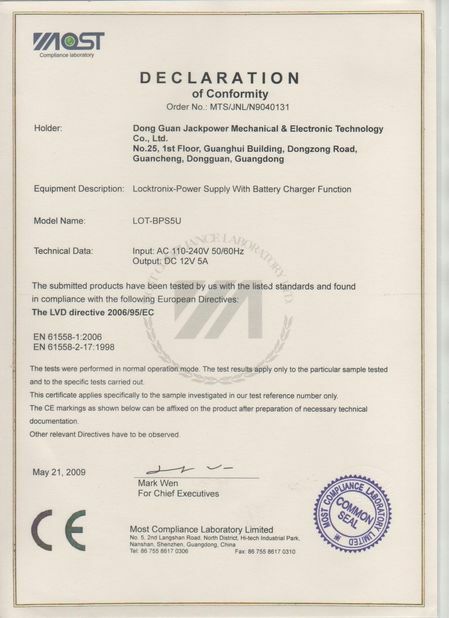 Exclusion StatementWe hereby state that all other obligations or liabilities, including special or consequential damages or contingent liabilities arising out of any JACKPOWER products fails to operate properly, are hereby excluded except that warranty mentioned above. This GUARANTEE gives you specific legal rights, and you may also have other rights that vary among different countries and states. No person is authorized to give any other GUARANTEE or to ensure any additional obligation on the behalf of Jackwell Limited. 1) Construction and Mining equipment. 3) Security and IT Group.